Another pile! 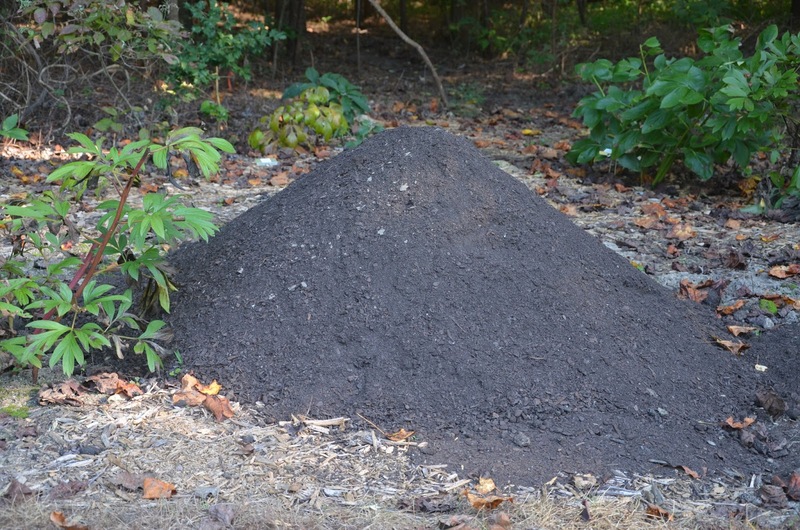 Today I got a new pile of dirt delivered for my future tree peony garden. I don't really grow any tree peonies right now. I've planted a few seeds. I've ordered a couple of seedlings and divisions this year. 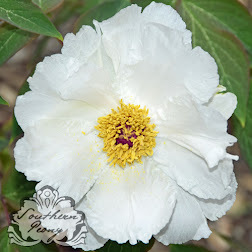 Now I want to create a nice home for them and perhaps a few nice named varieties of tree peonies. 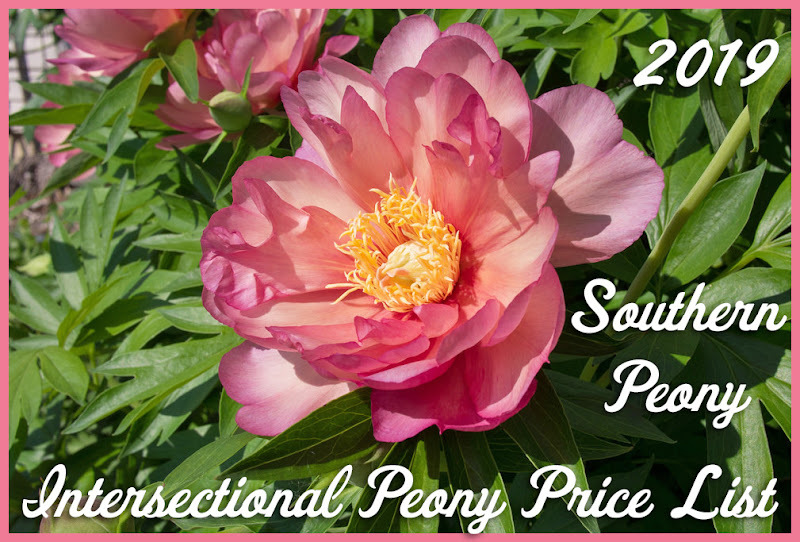 I am converting my old peony moon garden, which used to hold several varieties of coral peonies, but I've since moved those to my New Coral Peony Sun Garden since this garden is a bit too shady for them. So I figured it might be a nice home for some tree peonies which supposedly like at least a bit of shade anyway. I did finish getting the soil raked out today. So now the bed is ready for some tree peonies to move in. I still have to move a couple more herbaceous peonies out of this garden, but other than that it's ready to go!